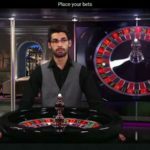 I’ve written this guide about the different types of Live Roulette you can play online. There are loads of different variations to choose from so it can be a bit confusing. If you’re a beginner then this guide gives a nice overview and will steer you in the right direction. 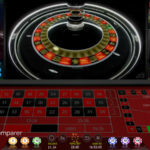 If not, perhaps you’re just looking for a change, or just curious about some of the newer additions and enhancements that have been made to live roulette. Either way, there’s something for everyone. 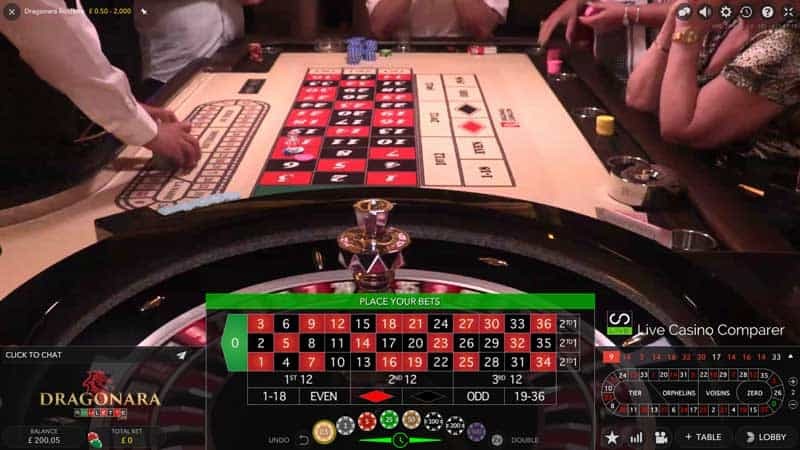 The first thing to say is the playing rules of roulette is the same everywhere, regardless of the variation you’re playing. 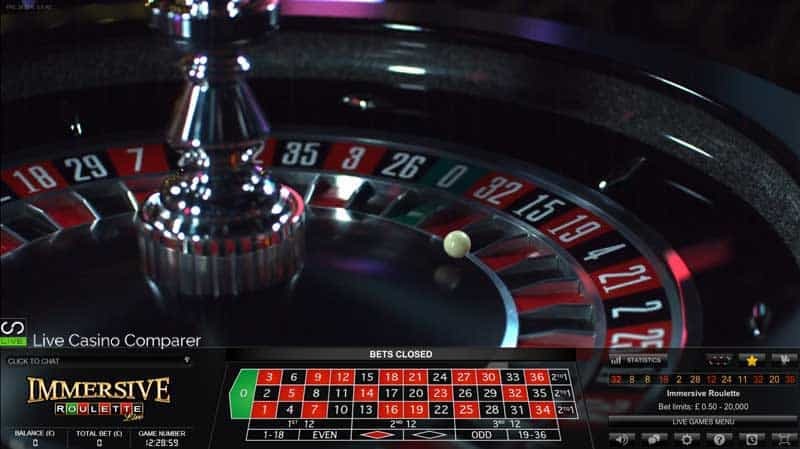 One with a single Zero on the wheel, known as European Roulette. 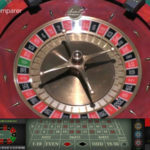 One with a Zero and Double Zero on the wheel, known as American Roulette. I’ll explain the significance of the extra zero shortly. 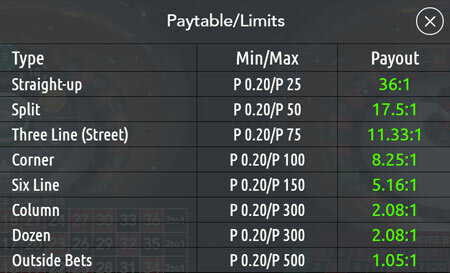 The payout odds are the same on all games with the exception of Authentic Gamings Double Wheel Auto Roulette. 36:1 for a straight up bet instead of 35:1. 1.05:1 for an even money bet rather than 1:1. 17.5:1 for a Column bet instead of 17:1. 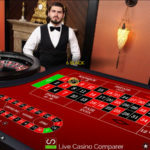 This has to be the best odds you’ll get anywhere and well worth taking a look at if you’re an experienced player that plays lots of single number bets. 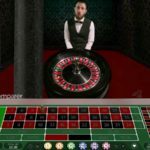 Evolution Lightning Roulette only pays 29:1 for straight up bets, that’s so it can fund the bet multipliers of up to 500x. 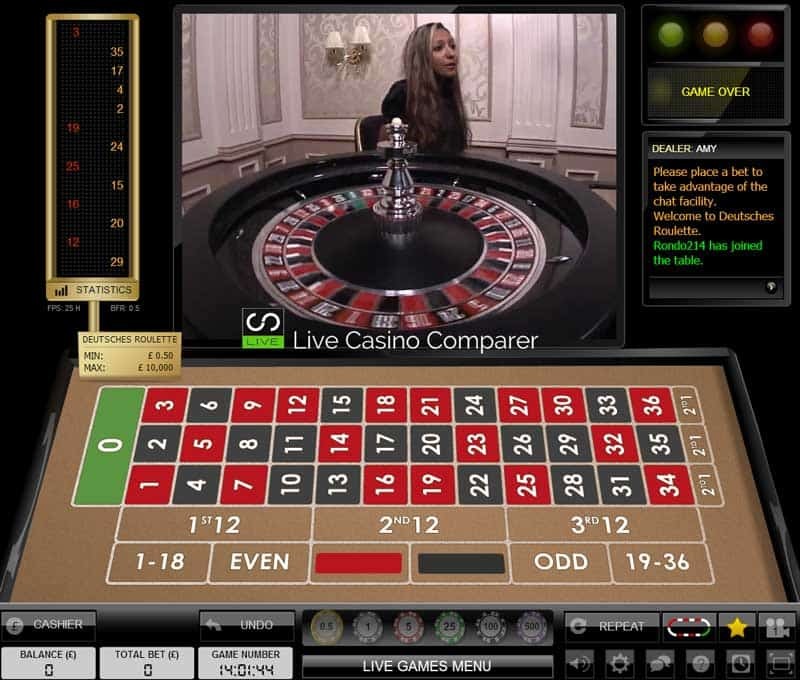 There are loads of different types of Live Roulette. I’ve done my best to bring all the variations together in one place. 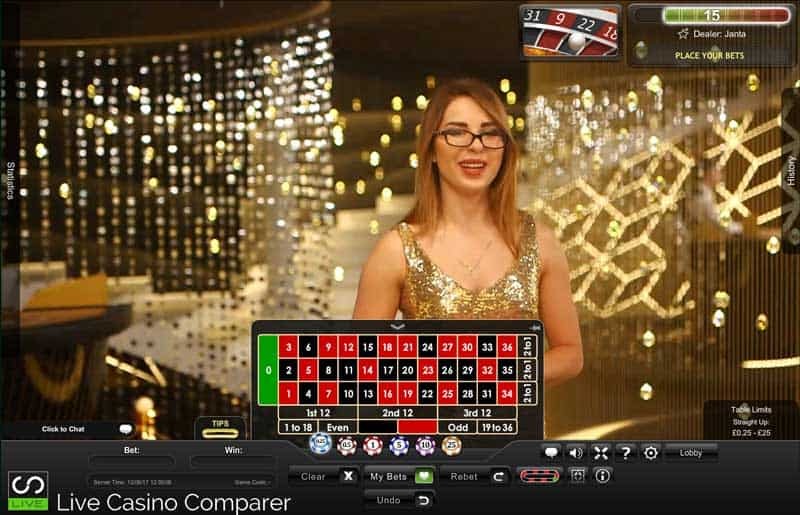 I’ve tried to keep the descriptions short and explain what each one is and how the game compares with other online live dealer versions. I also give a couple of recommendations of where you can play each one. Just click on one of the titles to skip to the topic you want to read about or scroll down to see everything. 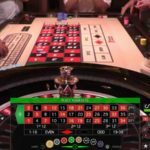 French Roulette – with La Partage. 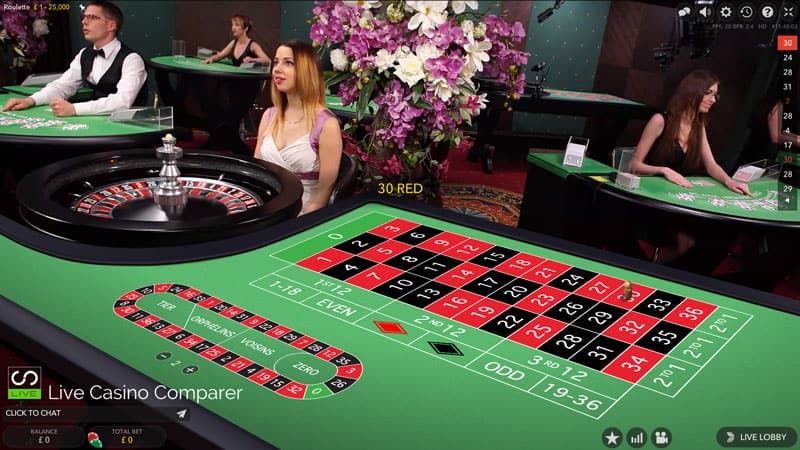 HD Roulette – Immersive & Prestige. 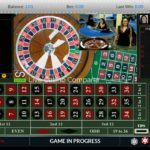 Live Roulette with Progressive Jackpots. 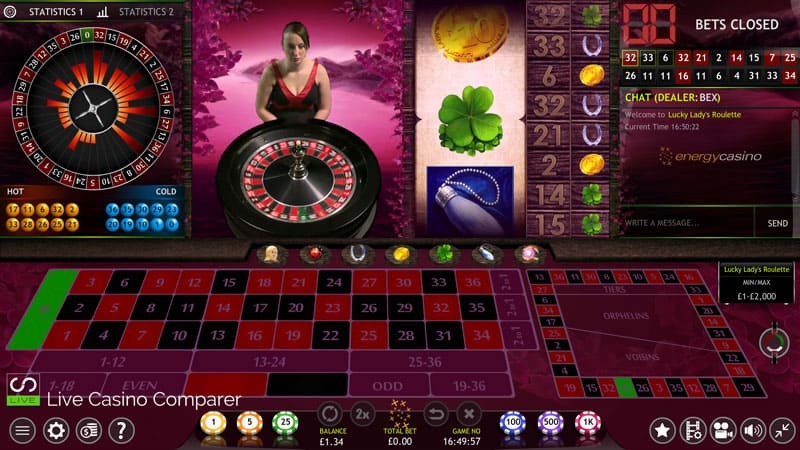 European Roulette is played with a wheel that has 36 numbers, 1 – 36 and one Zero. This gives it a Return to Player (RTP) of 97.3%. 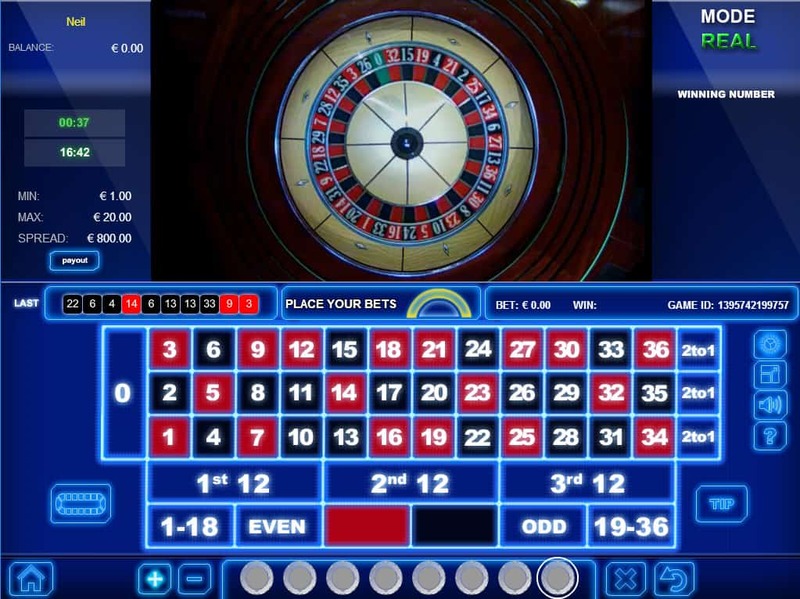 It’s the most popular variation of Roulette and underpins all of the different varieties that I’m about to discuss. 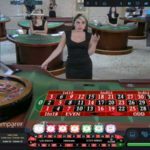 Every Live casino provider has the game, but what makes each one different is the playing interface and options available when playing. 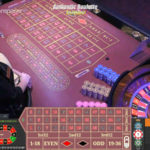 The most advanced interface goes to Authentic Gaming, who has developed multiple ways to bet with shortcut keys for the most popular betting patterns. 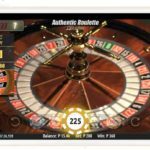 Playtech and Evolution have done a pretty good job, as have Extreme who provide some nice statistical views of past spins. 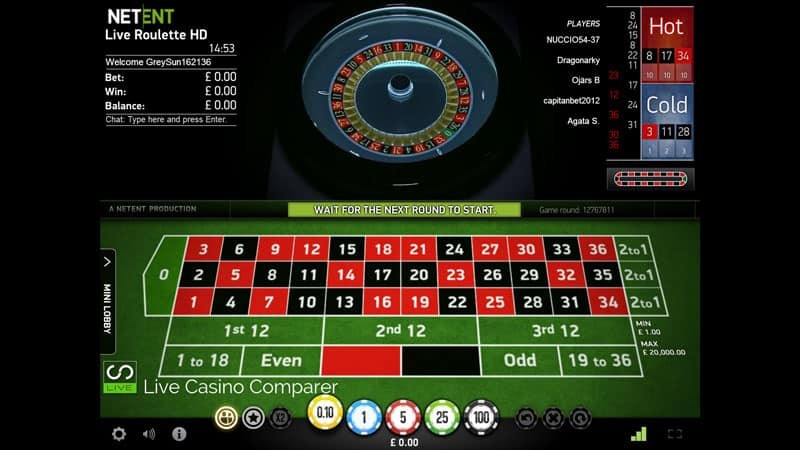 All playing interfaces have a Racetrack to make it easier to bet on numbers and their neighbours. Most allow you to save your favourite bets. 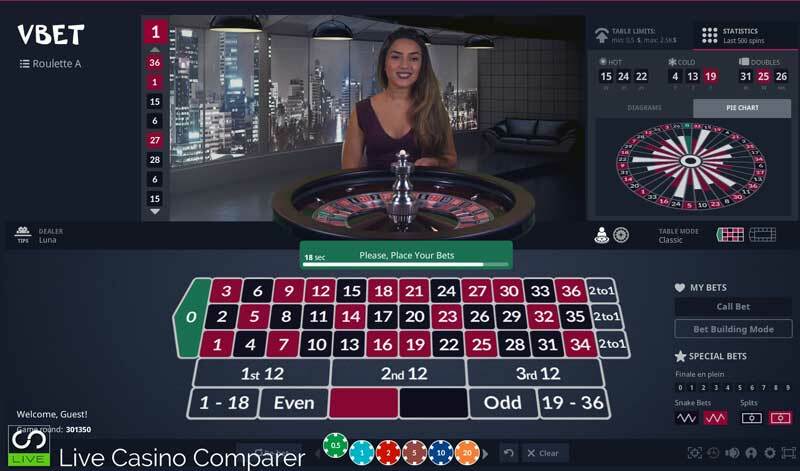 The more advanced interfaces let you bet on hot and cold numbers or place bets directly on the statistical view of past results. 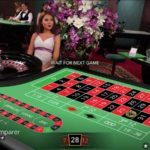 The casinos I’ve recommended cover all suppliers, but you may not be able to access them all, especially if you’re from the UK. 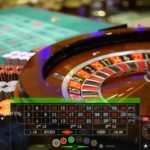 Authentic, Wirex, Luckystreak and Ezugi are 4 suppliers that don’t have UK licenses. If in doubt start with Leo Vegas. 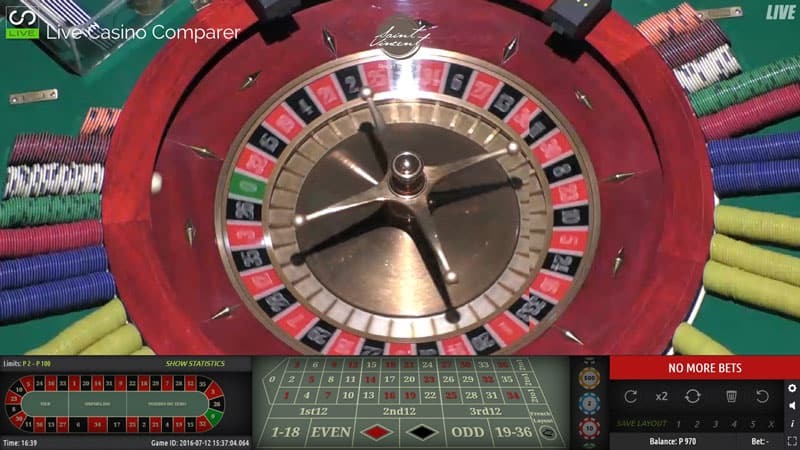 American Roulette is played with a wheel that has 36 numbers, 1-36 and two Zeros, a Single Zero and Double Zero. This gives the game an RTP of 94.74%, which is significantly lower than it’s European counterpart (97.3%). 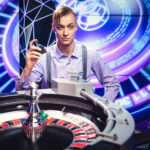 If you’re an odds man, advantage player or just starting out, avoid this version unless you like lining the casinos’ pockets. 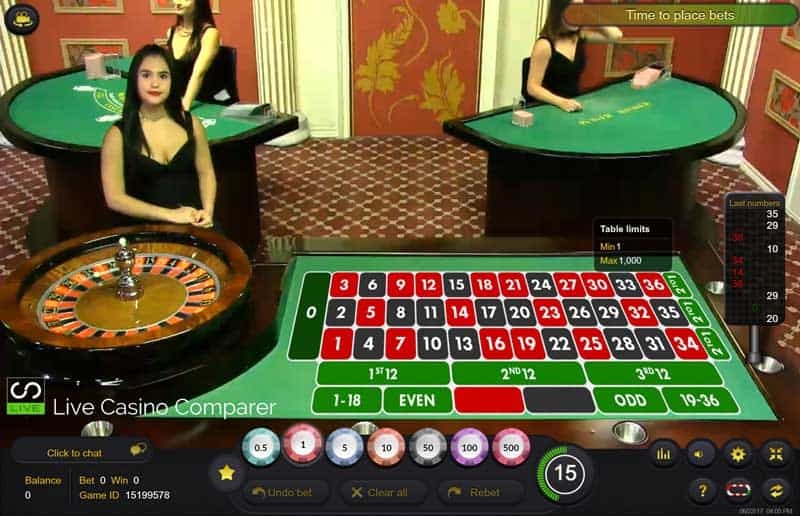 There’s absolutely no reason to play this version, as you’ll find plenty of Live European Roulette online. 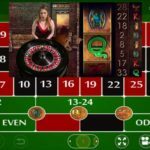 If you’re curious, Celtic & Fairway Casinos have live American Roulette where you can play for free. 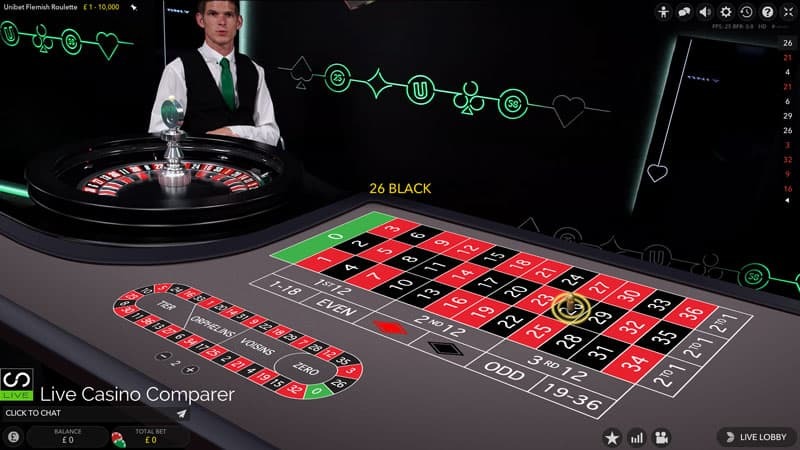 Otherwise Evolution Gaming has a version of American Roulette, so Unibet is a good option. 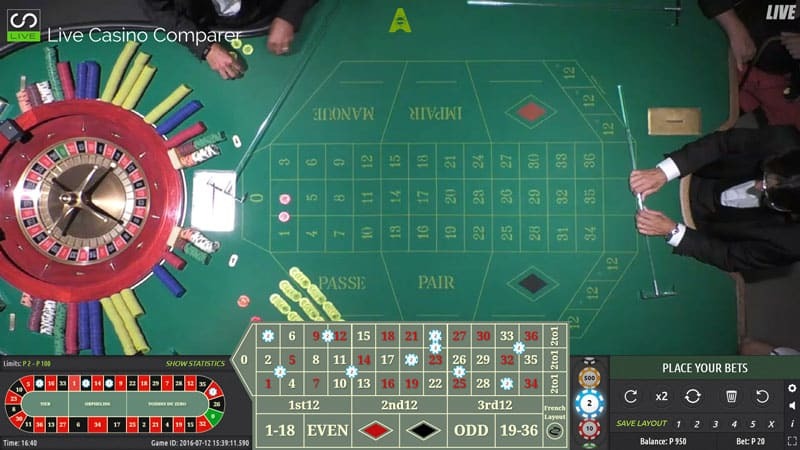 French Roulette is European Roulette, but with a different layout on the baize. 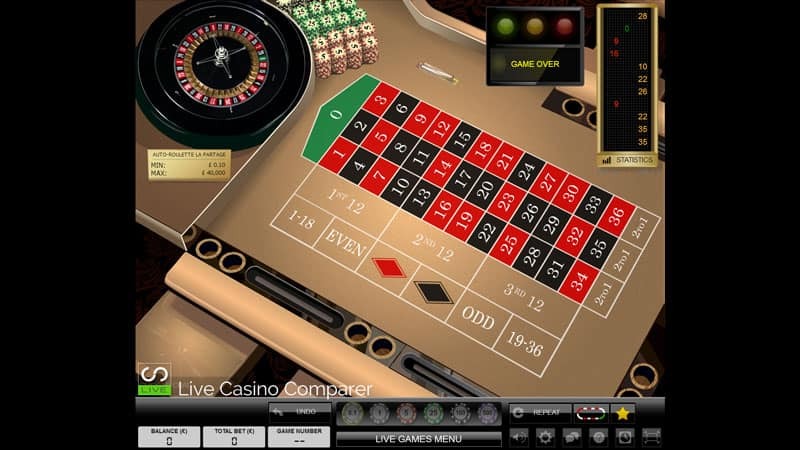 It follows the traditional layout first used when the game was developed. The significant thing about this variation of the game is the La Partage rule. You’ll get half your even money stake back if the ball lands in Zero. 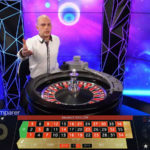 La Partage takes the RTP to 98.5% while European Roulette has an RTP of 97.3%. 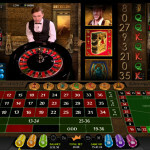 You’re better off playing with La Partage if you play even money bets. Straight up and Column bets don’t get any benefit. 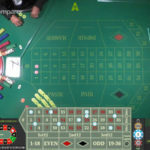 As the only difference is the layout, you’ll often see that the online table is displayed with the European and French layout while the dealer is the same. Make sure you pick the correct layout if you want to take advantage of the La Partage rule. 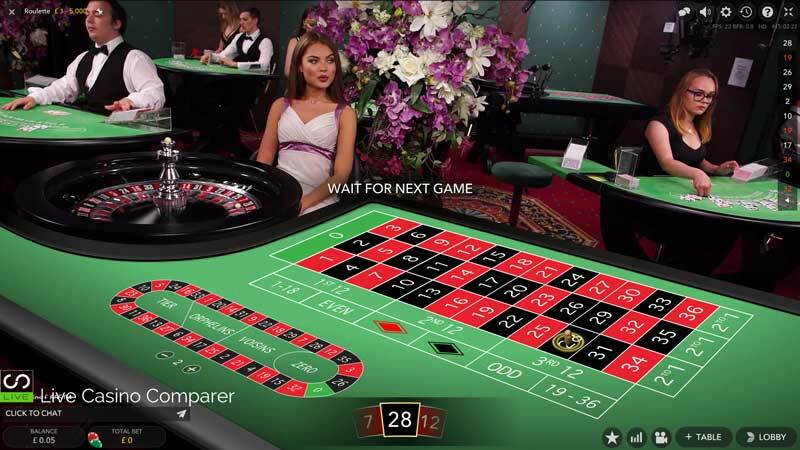 With Netent live casinos, you’ll need to tick the La Partage box before loading up the game. 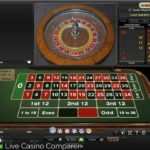 Otherwise known as Dual Play Roulette or Live Streamed Roulette, this version streams live dealer roulette from inside some of the most reputable land based casinos in the world. 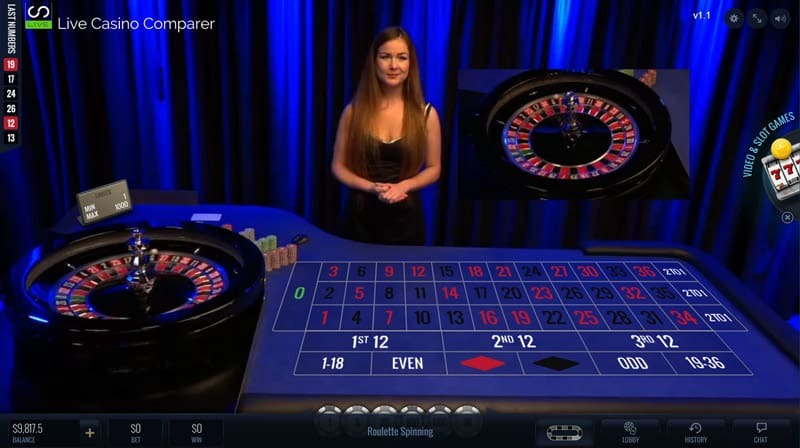 Live Roulette has sort of gone full circle since the early days. 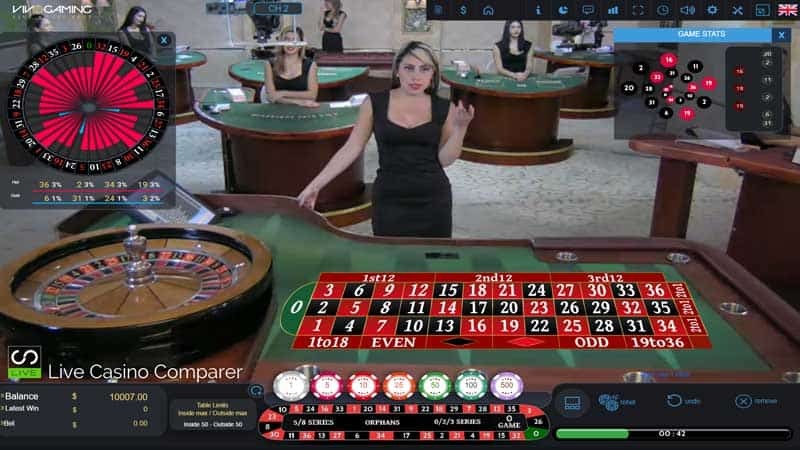 It was originally streamed from land-based casinos, but the images were poor and grainy and there was no interaction with the dealer. 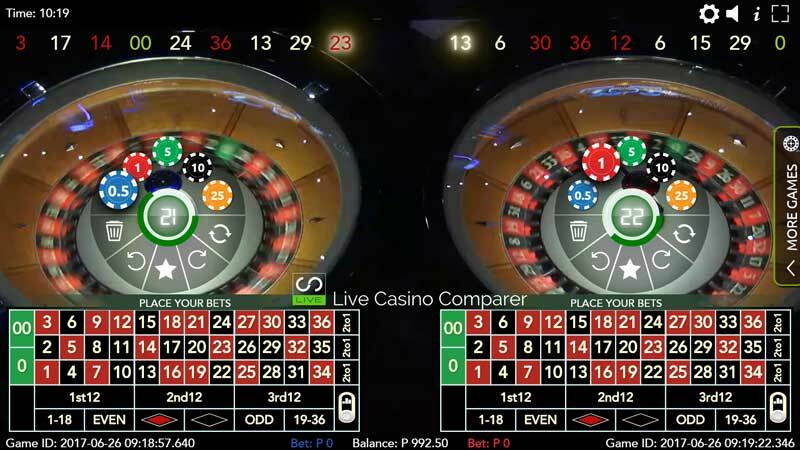 Studio live dealer Roulette then started to take over and establish itself as the go-to solution, with lots of high-tech viewing capabilities. 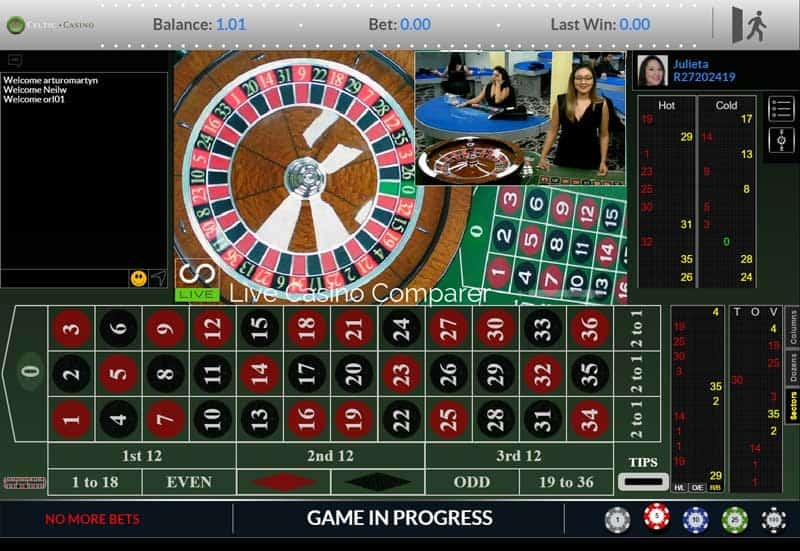 Now we are seeing a resurgence of Live streamed roulette. 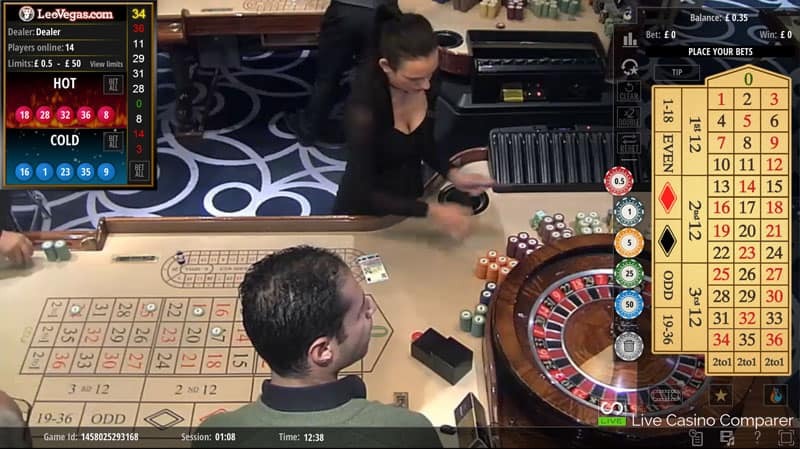 Technology is now so advanced that it’s possible to get HD quality streaming from inside a casino and players are loving it. 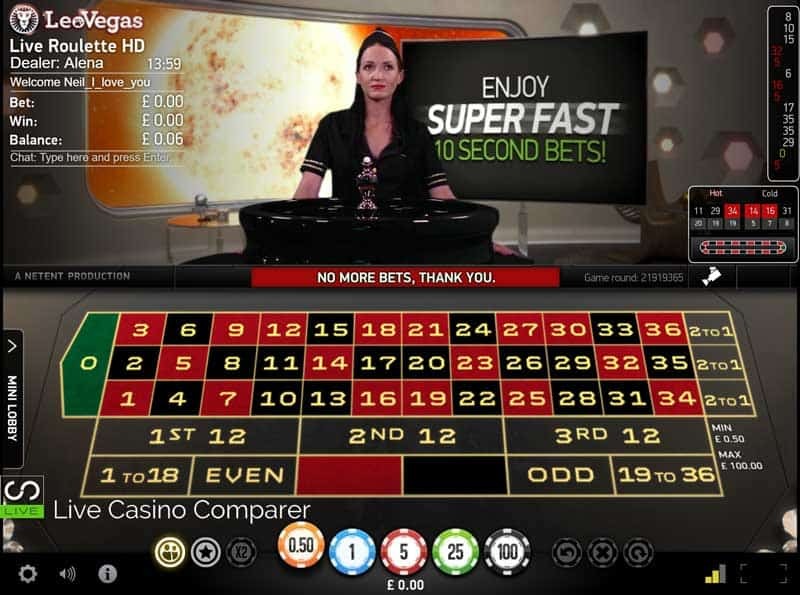 It’s almost the same type of experience you get with the HD Streamed Roulette from a studio. 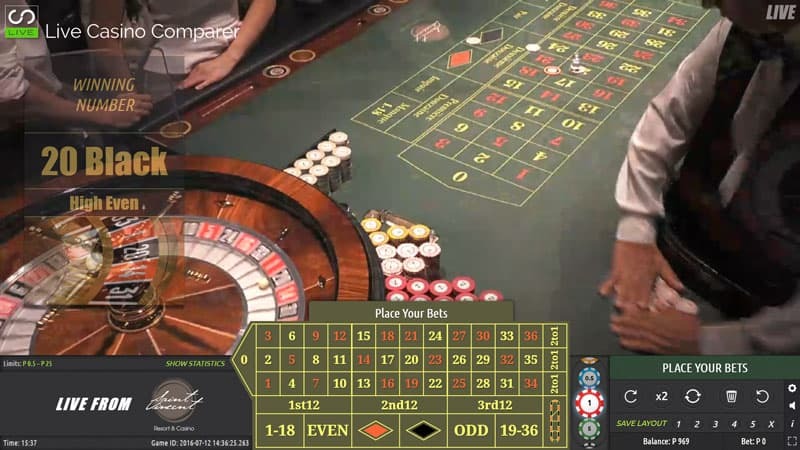 The additional trust factor that streaming from a land based casino gives. The desire of land-based operators to get an online presence by offering their tables for live online streaming. 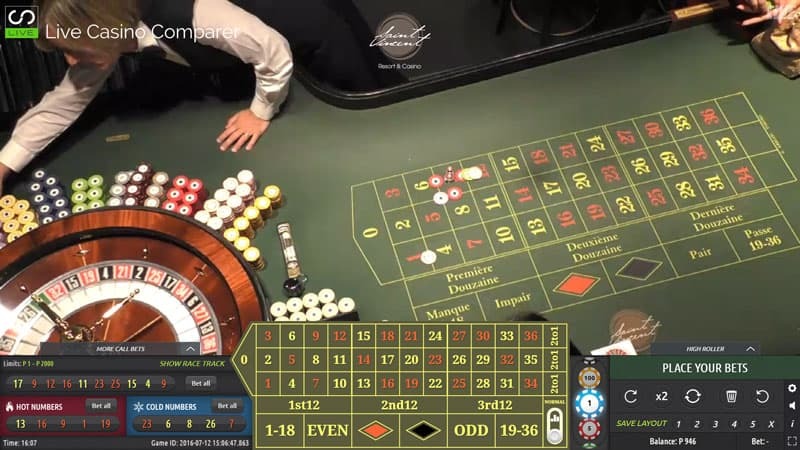 The emergence of niche providers, like Authentic Gaming, who only offer live streaming solutions from premier land-based casinos. 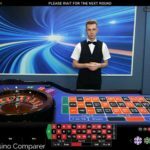 If streaming from a land based casino is what you’re after you have a great choice. Most of the solution providers have a version and they are all very good. 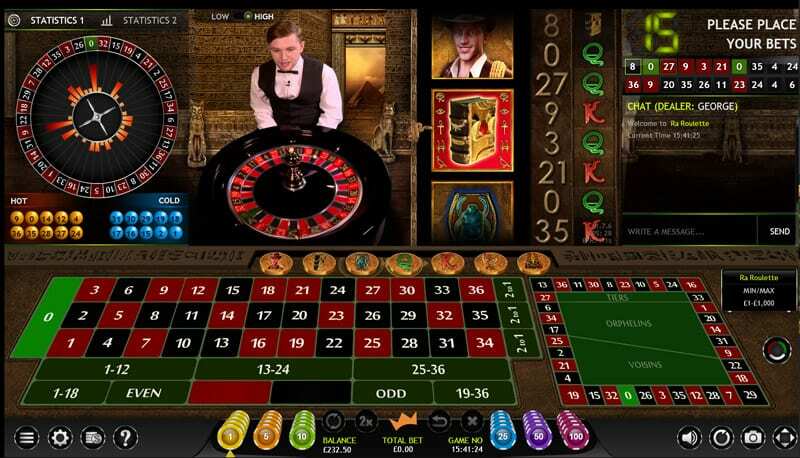 Dragonara in Malta, The Hippodrome & The Ritz in London & Grand Casino in Romania all provided by Evolution Gaming. Portomaso & Oracle Casinos in Malta by Wirex (Portomaso). 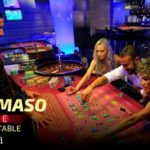 Portomaso Casino in Malta by Ezugi. 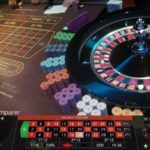 The Admiral Casino in Gibraltar by Extreme Live Gaming. 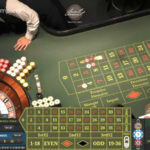 St Vincent Casino in Italy, Casino Bucharest in Romania, Platinum Casino in Bulgaria and Casino International in Georgia provided by Authentic Gaming. 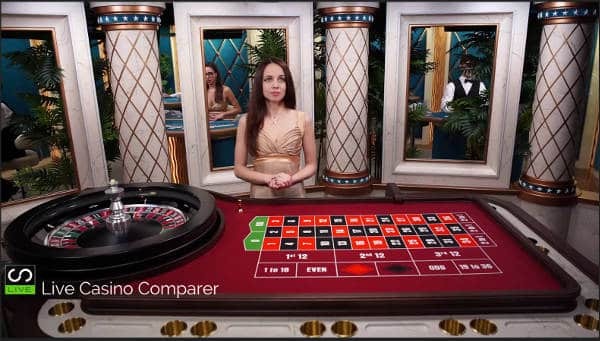 This is a generic term I’m using to describe live studio roulette with Multiple HD camera angles. 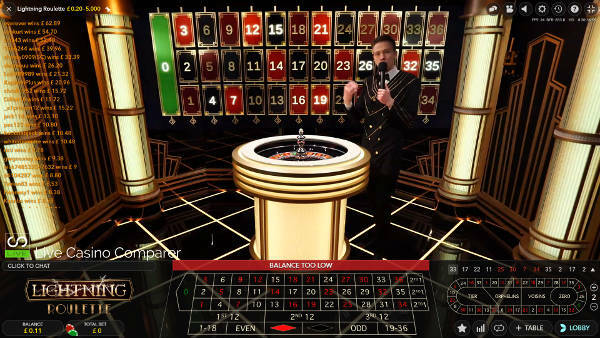 Evolution was the first to pioneer this technology with their Immersive Roulette, which has a presenter seated by a roulette wheel in a darkened studio. There’s no roulette table. This was followed up with Immersive Lite. It’s the same multi-camera angle technology but using a full table in the main studio. 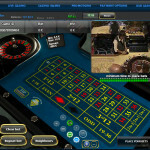 Playtech is the only other provider to have followed Evolutions lead. 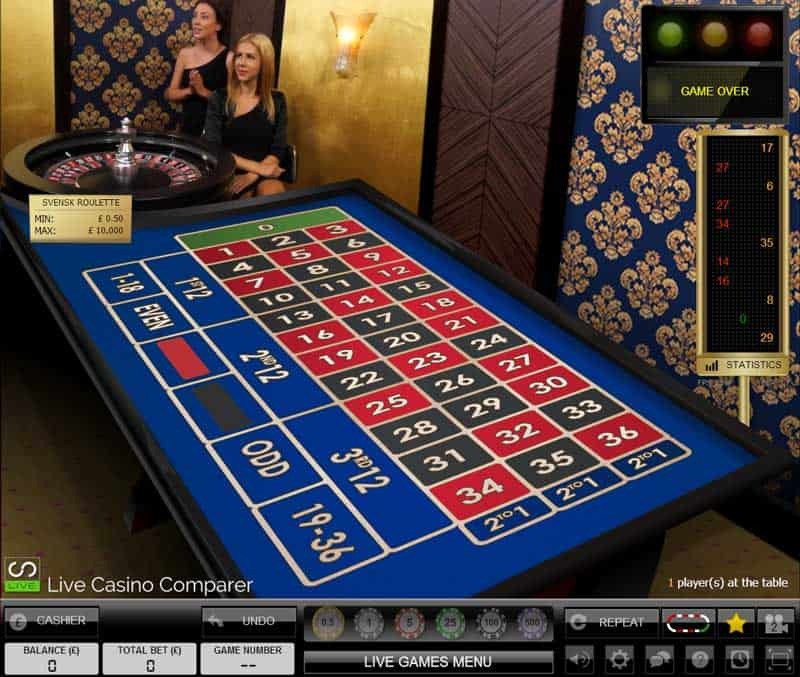 They have their own HD Roulette table, called Prestige Roulette. It’s so similar that they could have copied Evolution.! Quite literally it’s a coin toss between the two as who has the better game. 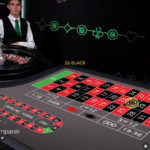 There’s been a spate of releases of Speed Roulette, with the aim of producing a game with a reduced spin to spin time for players that like a quicker game. 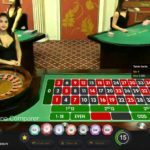 Both Evolution, Playtech and NetEnt has developed solutions for this and have done it in different ways. 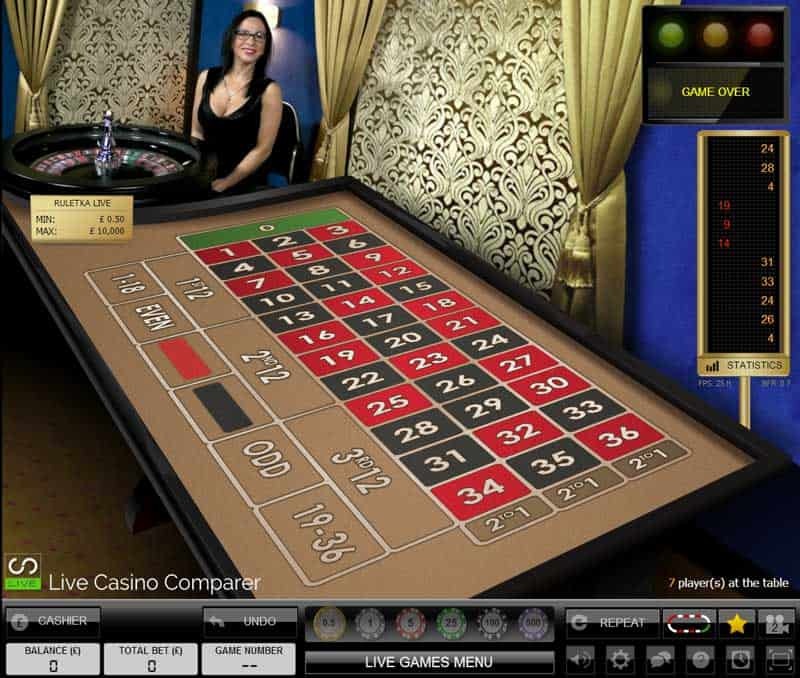 In Evolution Speed Roulette betting is allowed while the ball is in the wheel. It has a spin to spin time of 25 seconds. 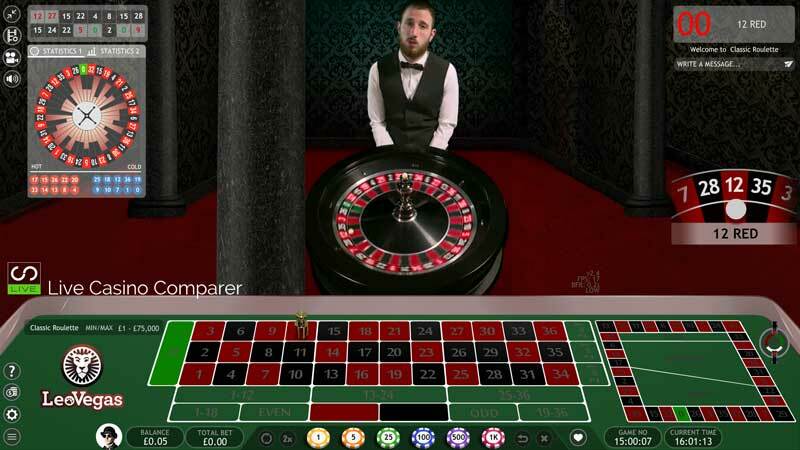 There’s no table like Immersive Roulette, and there are multiple camera angles. 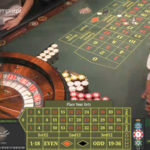 Playtech’s Speed Roulette has been achieved by shortening the betting time. This gives a spin to spin time of 34 seconds. 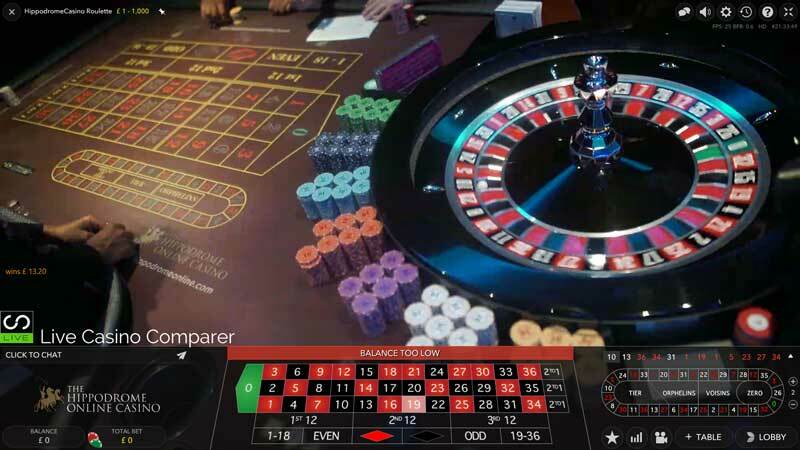 A standard roulette table is used. 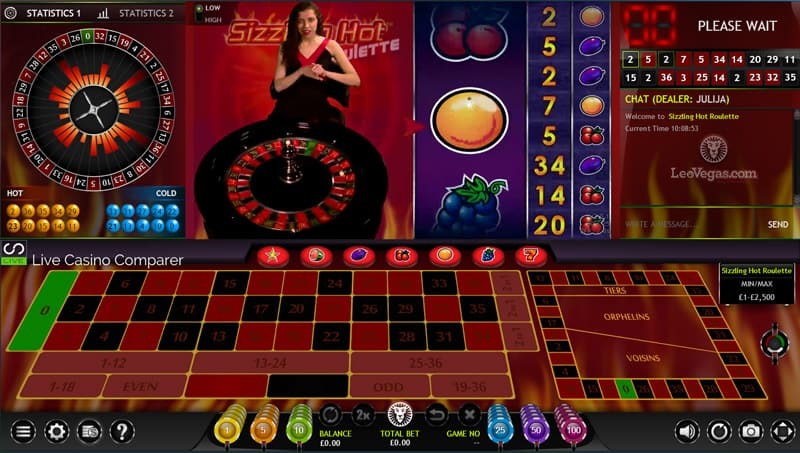 NetEnt’s Rocket Roulette has a spin to spin time of 42 seconds, which quite frankly is not speedy at all. 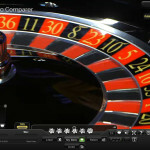 Non-Speed Roulette tables can take anything from between 48 to 60 seconds a spin. 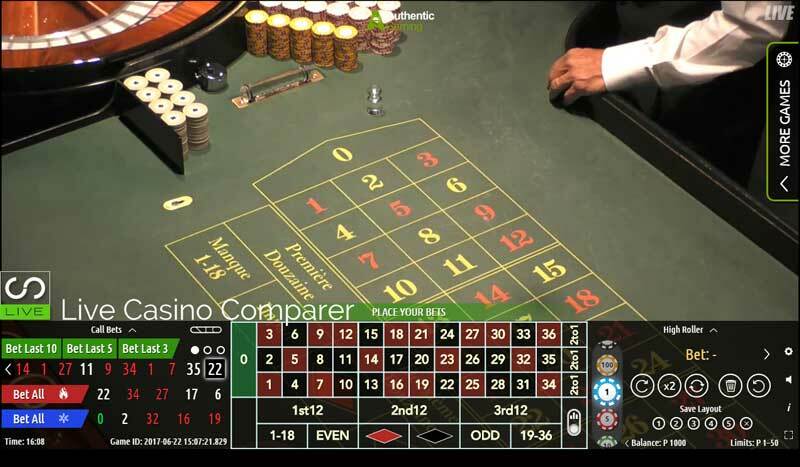 Land Based Streaming tables can take even longer as they also have to cater for the players in the casino. 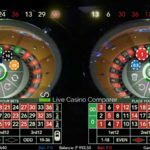 Apart from the 9-second difference (which is quite a lot), there’s not much to separate the Evolution and Playtech solutions. Persoanlly I’d forget NetEnt if you like to play fast. 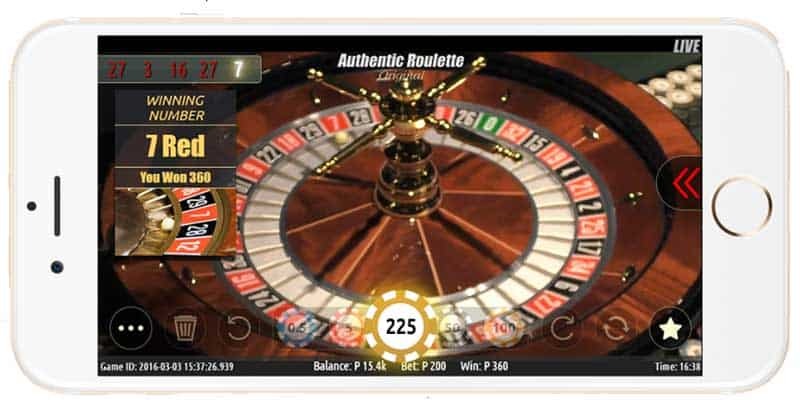 Double Ball Roulette is only available at Evolution Live Casinos, although if you search the internet you will find RNG versions. 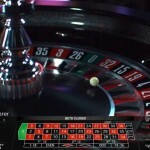 Two balls are fired into the roulette wheel by the dealer. 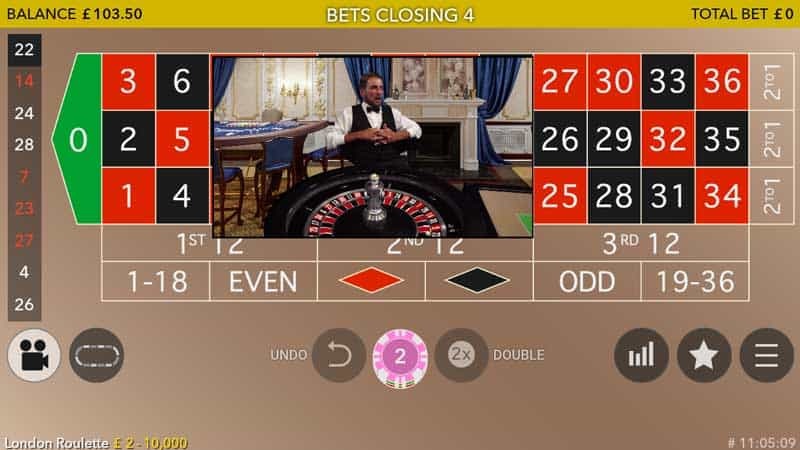 It operates the same as normal roulette but there is some enhanced betting you can make for the Double Ball. 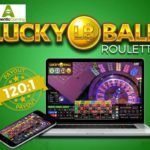 You can win 1300:1 if both balls land in the same number. You’d be surprised at how often I’ve seen that happen when I’ve been watching play on one of these tables. It’s a lot more regular than you would imagine. Shame I’ve never placed a winning bet. 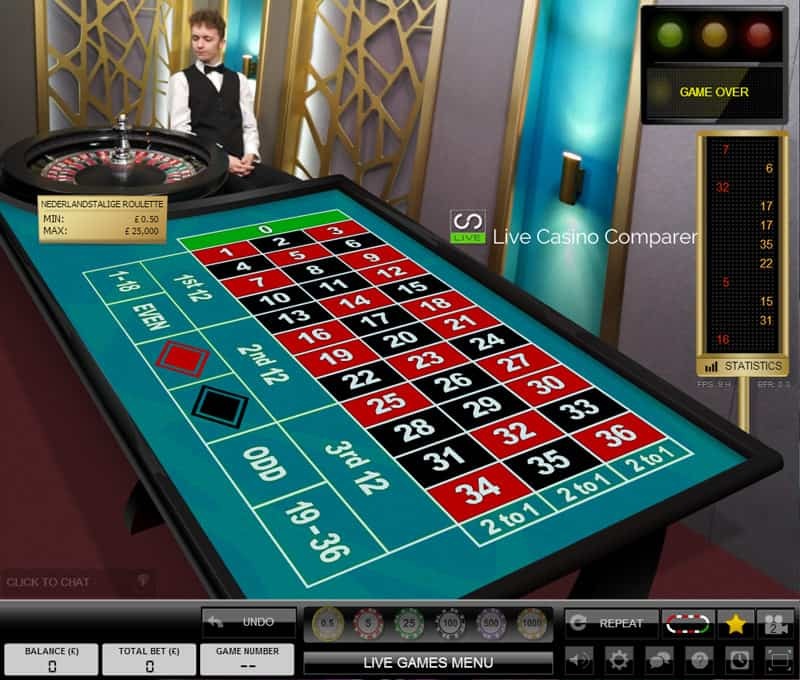 All live casino suppliers offer live roulette with native speaking dealers. Almost every language is catered for. 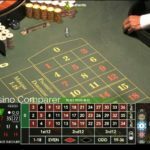 The trick is to find a casino with your language. 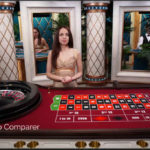 I’ve listed the 3 casinos that have the widest coverage of native language live roulette tables and dealers. 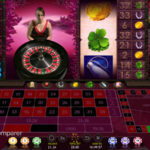 Genting – Has Arabic, German, English, Russian, Polish, Swedish, Greek, Turkish & Flemish tables. 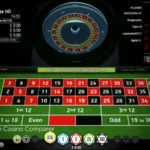 Unibet – Has German, English, Russian, Swedish, Greek, Turkish, Flemish, Finnish & French tables. 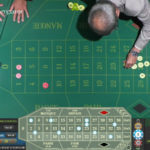 Dublinbet – Has German, English, Spanish, Russian, Swedish, Greek, Italian, Turkish, Flemish, Danish and Romanian tables and dealers. 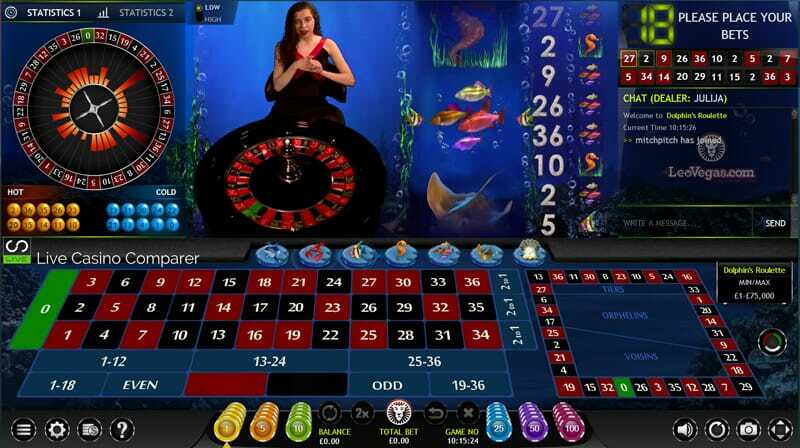 Evolution Casino has the widest spread of native language dealers. Playtech follows in second place and Extreme and Netent probably take 3rd. 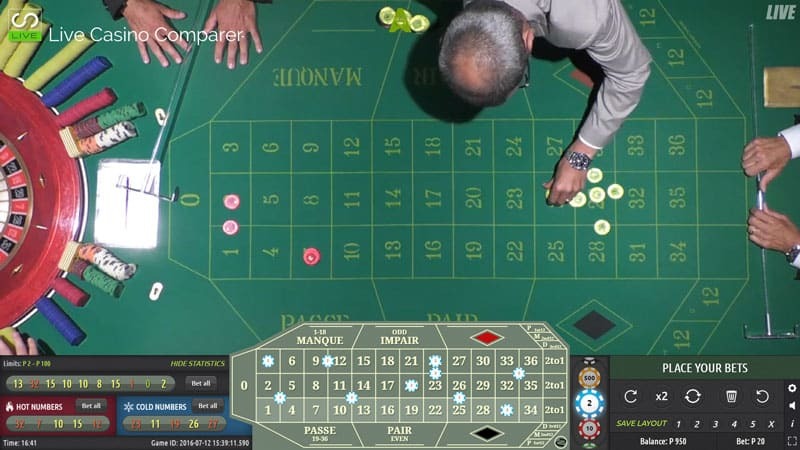 This is a “Live” version of roulette without the live dealer. 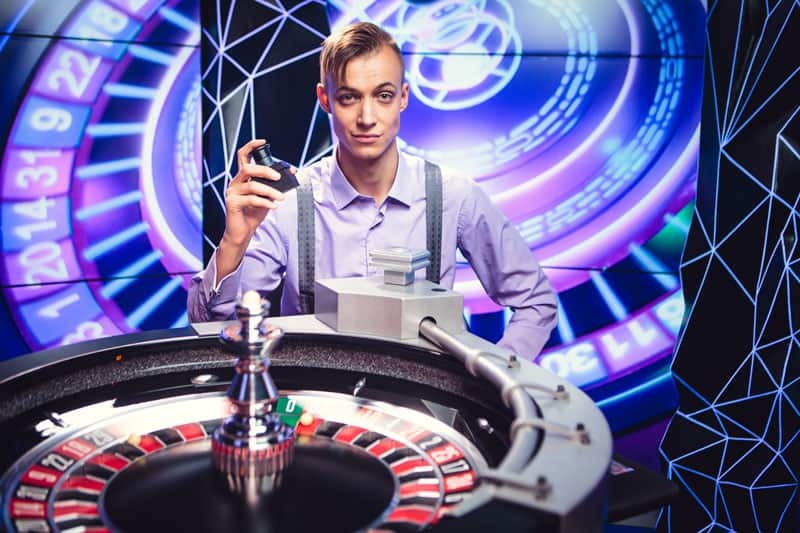 Rather than a dealer operating the wheel, it is controlled using compressed air. A puff of air initiates the spin and then another puff fires the balls into the wheel. 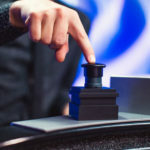 It’s a popular version of the game, as spins are fast and they just keep coming and coming. You’ll find versions with and without La Partage and there are some that have a native speaking computer voice. 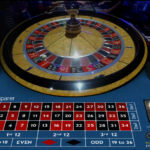 I’ve often seen these wheels at Land Based Casinos and wondered why people are playing them instead of the real tables. I now understand that it’s to do with speed, with these players wanting a much faster game than a real table can give them. 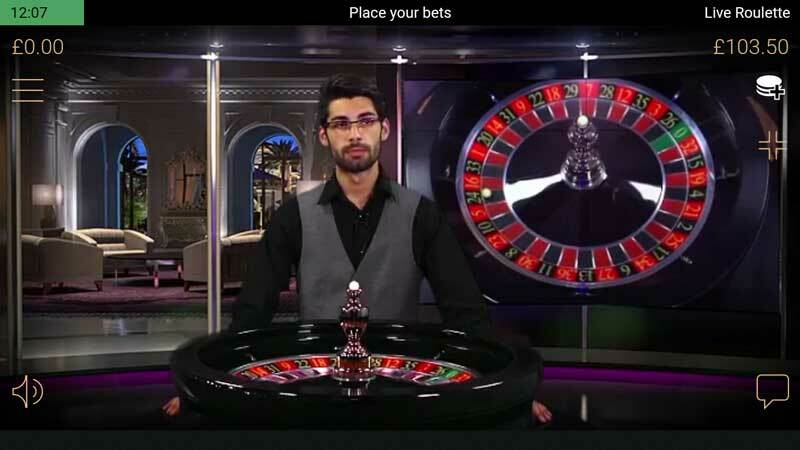 It’s worth mentioning that Double Wheel Roulette, Authentic Gamings Auto Roulette is the only Live Roulette game offering straight up bets at 36:1, Columns at 17.5:1 and even money bets at 1:05:1. 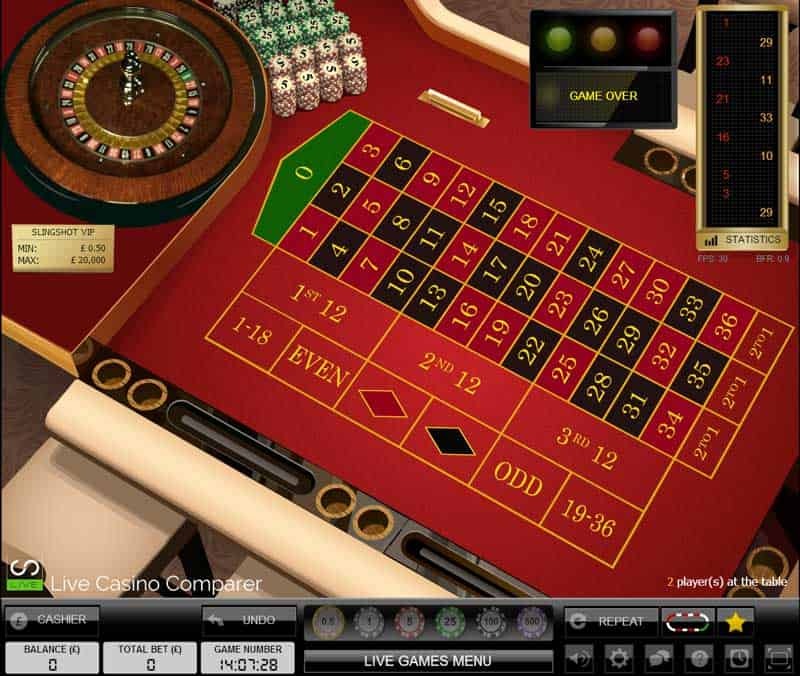 This effectively does away with the house edge and makes this one of the best live roulette games to play. 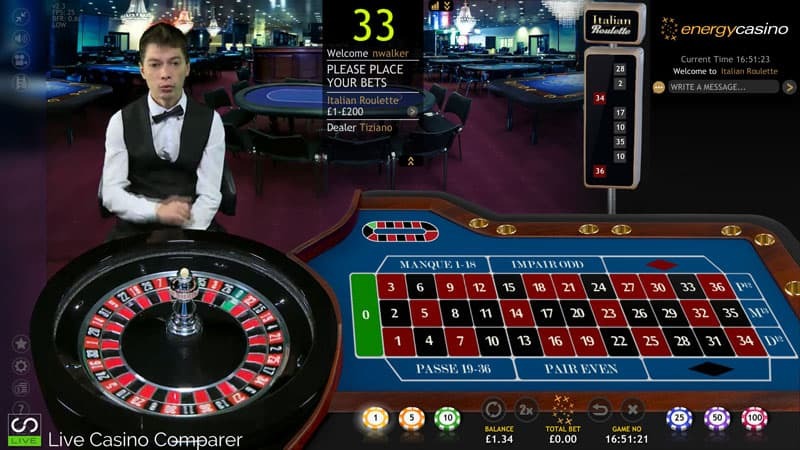 Double Wheel Roulette is provided by Authentic Gaming. 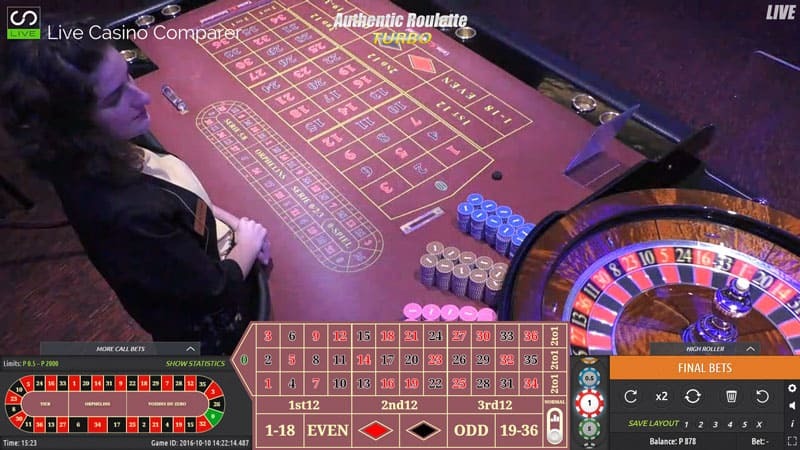 Two Automatic Roulette Wheels are placed side by side on the floor of a land based casino. Both wheels are the American version of the game with a Zero and Double Zero. 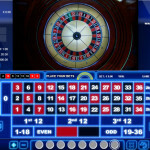 Spins times are staggered between the two wheels, but you’ve got to be quick if you’re placing complicated betting patterns on both wheels. 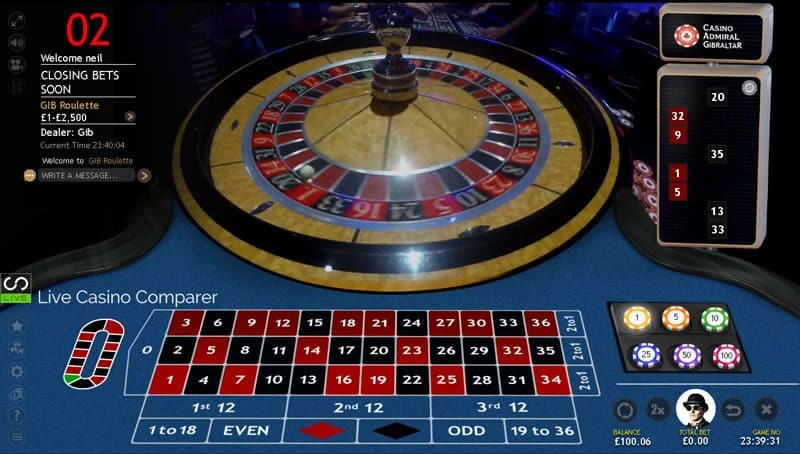 This version of Roulette is unique because even though it’s American Roulette, a single number pays 36:1 rather than the 35-1 you get everywhere else. 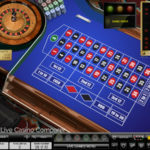 Side bets have been around for while at land based casinos but are beginning to find their way online. 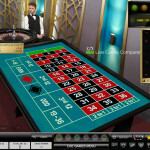 They are there for a bit of fun and also as a tool to try and get slots players to cross over to table games. That’s why some have big payout odds. 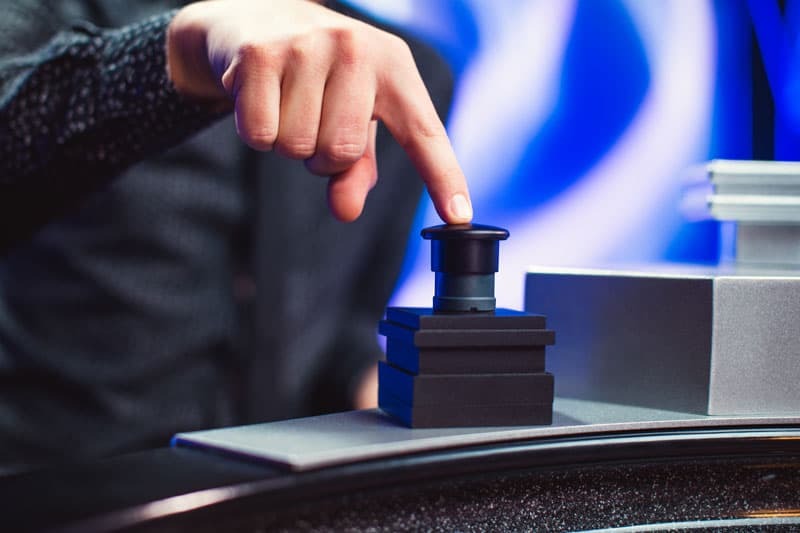 Slot players are used to seeing 1000x stake wins and are looking for that same buzz at the tables. 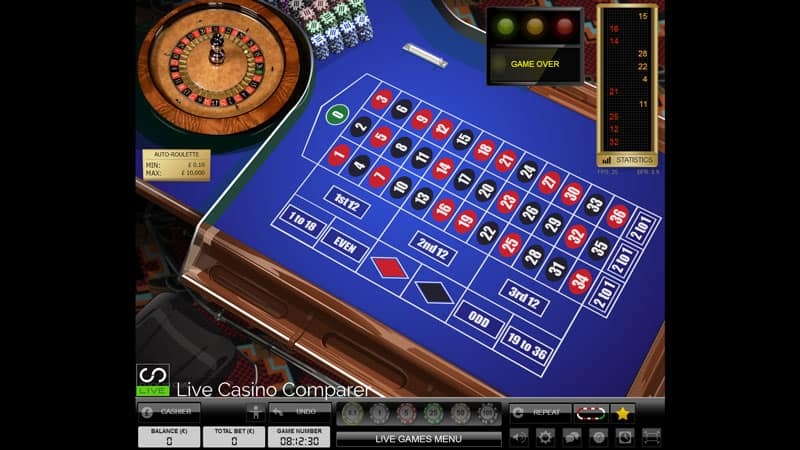 Extreme Live Gaming was the first to offer a side bet on Roulette, with a slot inspired feature that runs alongside the main game. You bet on a symbol that has enhanced odds and if it spins in you win. 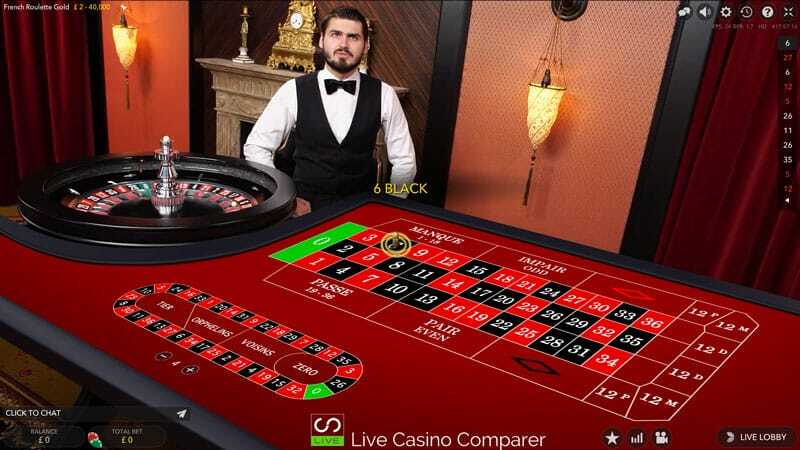 They also have something called Golden Ball Roulette where every half hour the player betting the most on the table gets the opportunity to release the ball into the live roulette wheel. 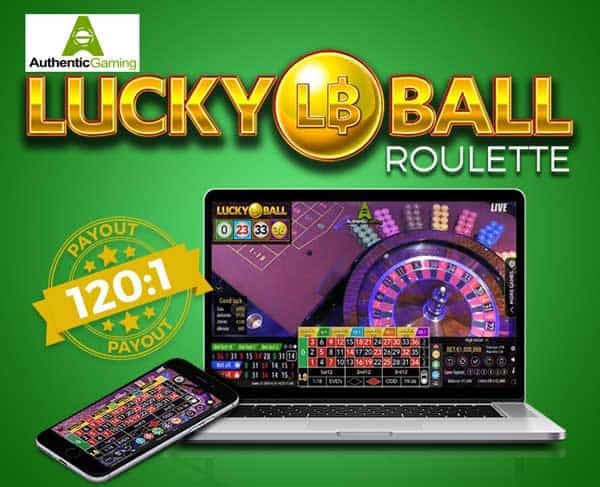 Authentic Gaming has gone one step better and offers something called Lucky Ball Roulette. You bet on one of 4 colours that have been assigned a number. If the ball lands on that number you win an enhanced pay out up to 120-1. 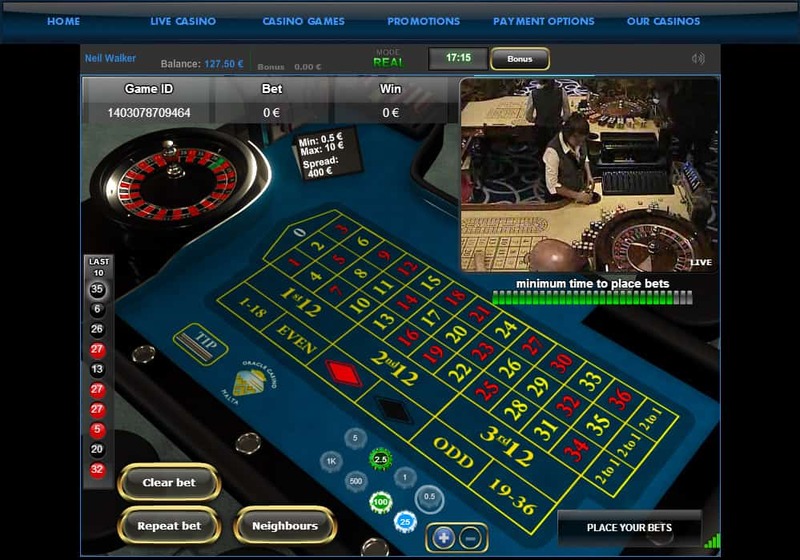 The facility is managed by software and the numbers are chosen by a Random Number Generator. 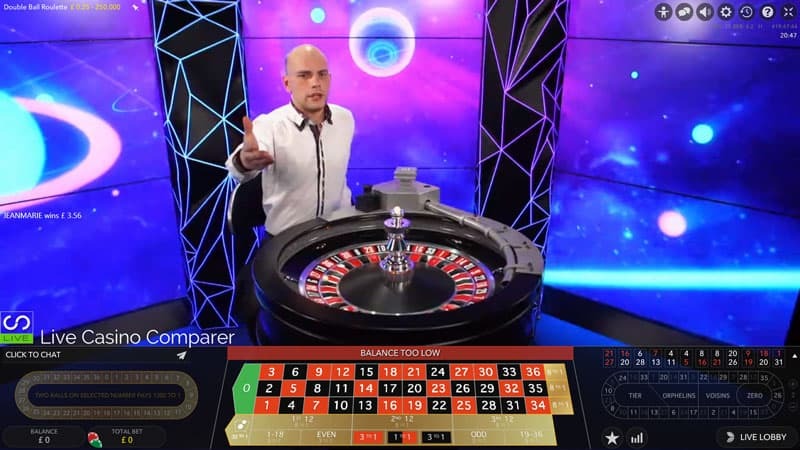 The winning number is chosen from the result of the live spin. 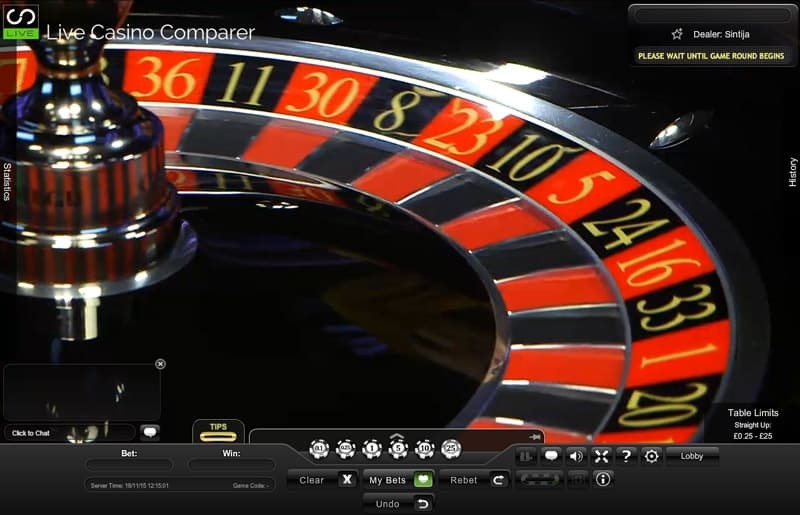 Portomaso/Wirex has a Hi-Lo side bet on one of their land based streamed tables and also their Auto Roulette. You bet on whether the next winning number is higher or lower than the last. 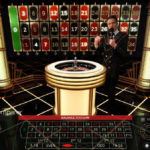 There is the facility to let the win ride so you can build up a jackpot win. 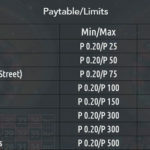 Evolution Gaming’s Lightning Roulette can pay out up to 500x on a selected straight up numbers. There’s no additional wager required to qualify to play. However normal straight up wins only pay 29:1. 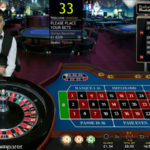 Progressive Jackpots are starting to make more of an appearance in Live Casino Games. 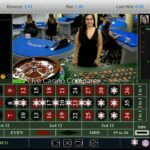 We saw the first with Playtech’s Progressive Baccarat, followed by Jackpots on Evolutions Casino Hold’em and Caribbean Stud Poker. 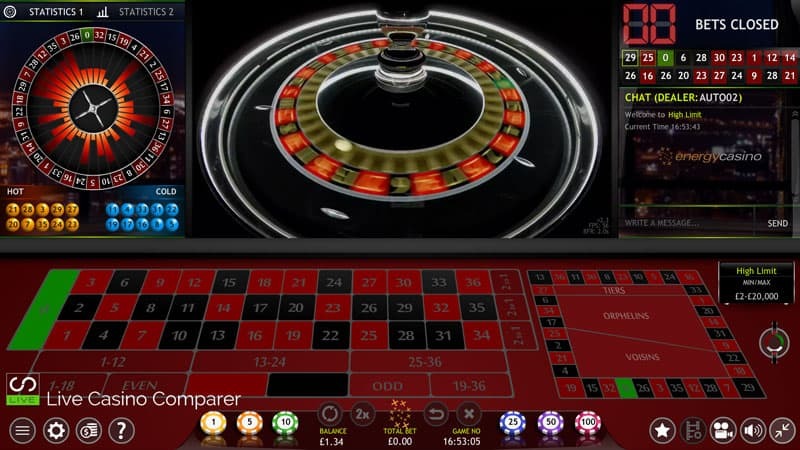 Playtech are currently the only supplier to offer a Progressive Jackpot on Live Roulette. 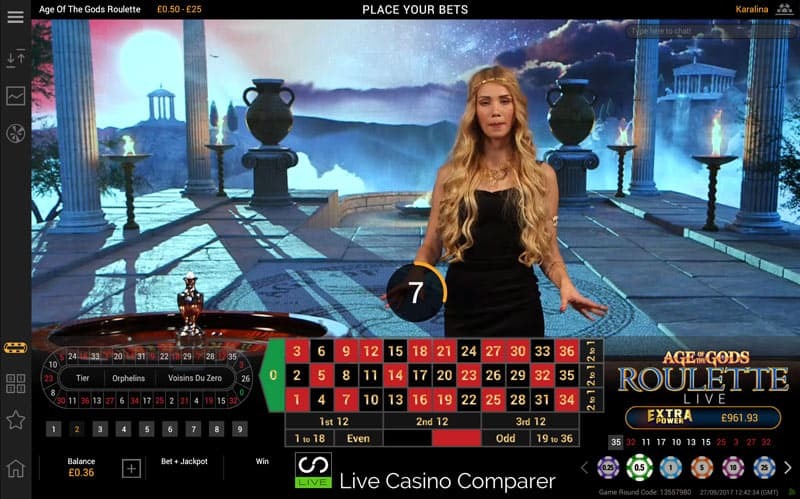 It can be found on the Live Age of the Gods Roulette Table and comes with 4 Progressive Jackpots that are randomly triggered during game play. 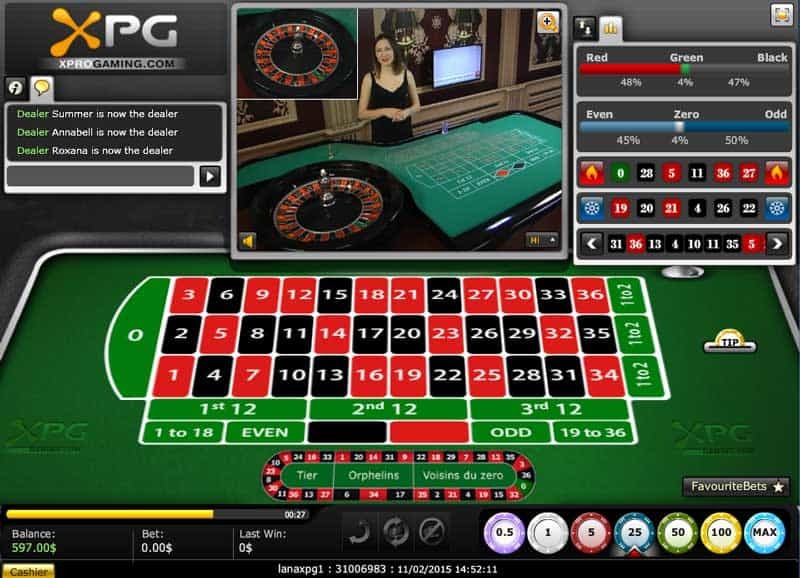 1% of each bet placed on Roulette and all other Age of the Gods games where the Progressive Jackpot is active is used to seed the jackpots. The En Prison rule occurs when you make an even money bet and it loses when the ball lands in zero. When En Prison is active the original bet remains on the table (or in prison) for the next spin. If you win on the next spin you get your stake money back. If you lose, you get nothing. It’s not quite as good as the La Partage rule, which brings the house edge down to 98.5%. 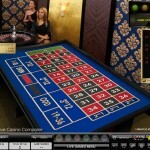 En Prison is an option on the Authentic Gaming Superieur table, which is a French layout table. On this table, you can actually choose whether to take La Partage or En Prison. 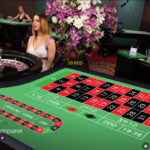 Mobile Live Roulette is the most popular of mobile live casino games.En prison, where your stake is left on the table if the ball lands in zero, is an option at some Authentic Gaming casinos. 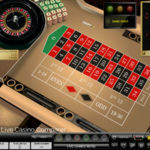 Most providers have released mobile live roulette. If you’re looking for a one-stop shop, then you have to play at Leo Vegas. All the versions work in a similar way. Most if not all can be played in Portrait & Landscape mode. 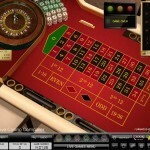 You have the ability to minimise the onscreen view of the dealer and just work with the table layout. 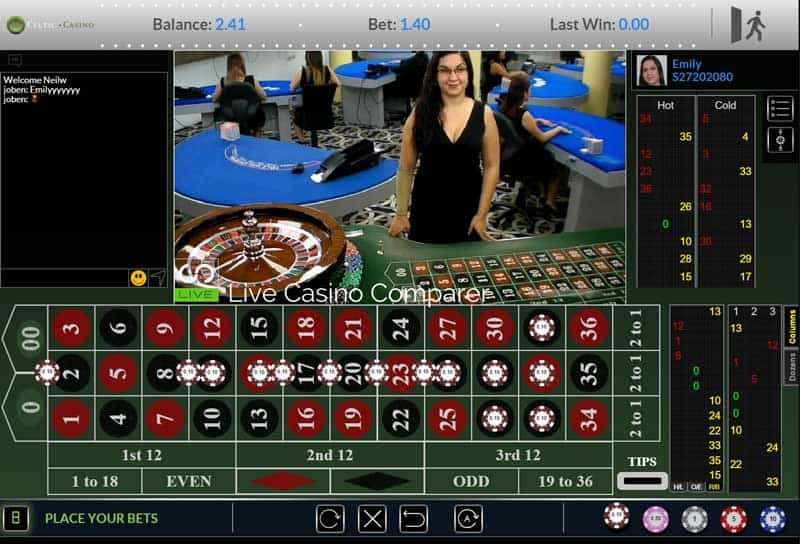 Some versions like Playtech and Extreme allow you to move the live dealer image around the screen so it doesn’t get in the way of the table view. The pictures I’ve taken as some examples were from my Mobile phone. If I play I generally play on my Tablet. You could just about manage on a mobile phone, but I’d recommend against it. It’s just too small to view properly. 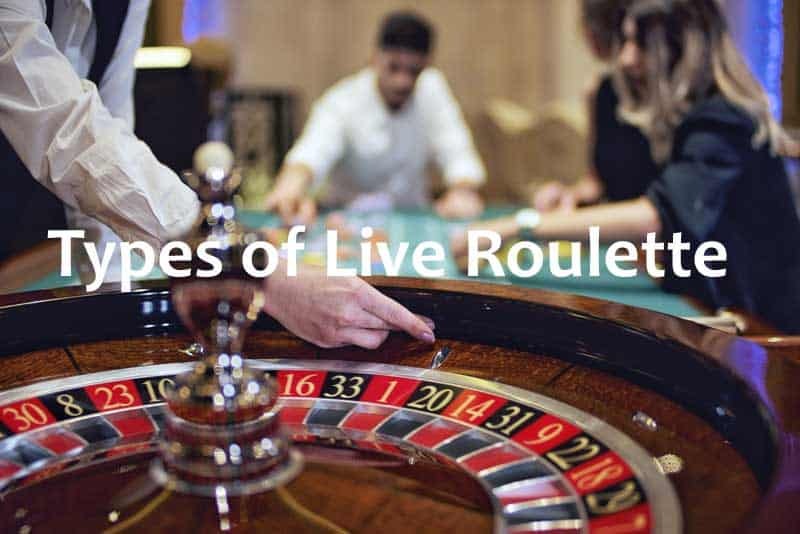 When I started this guide I already knew a lot about the different versions of live roulette. However, I still learnt something new. 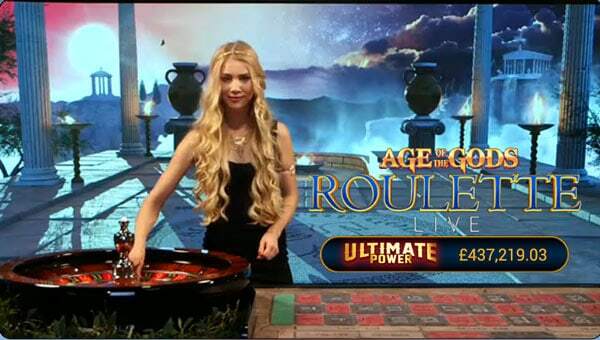 No one else seems to be shouting about Authentic Gamings Live Automatic Double Wheel Roulette. 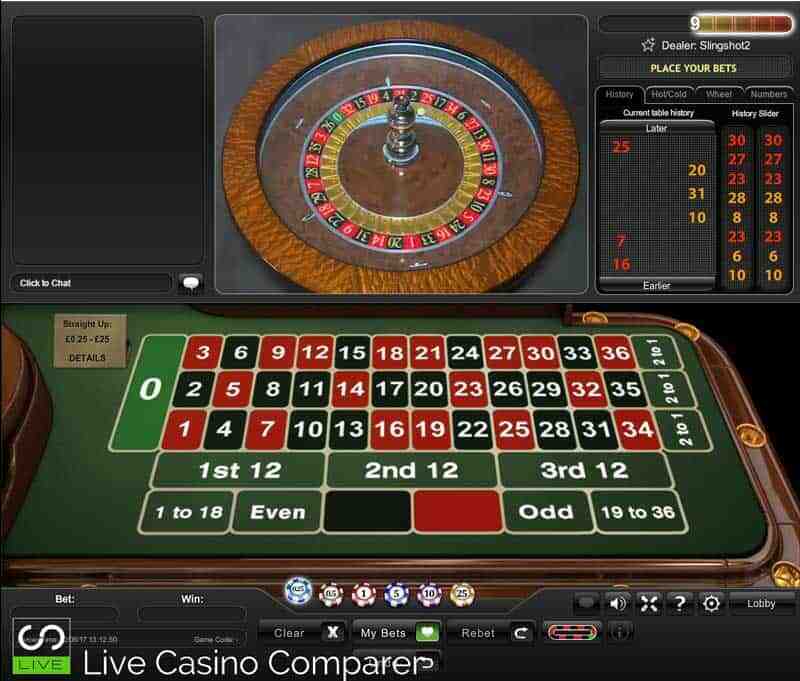 This version of live Roulette has enhanced payout odds from the standard game you’ll find everywhere else. It pays 36-1 on straight up numbers and 1.05 on even money bets rather than 1:1. 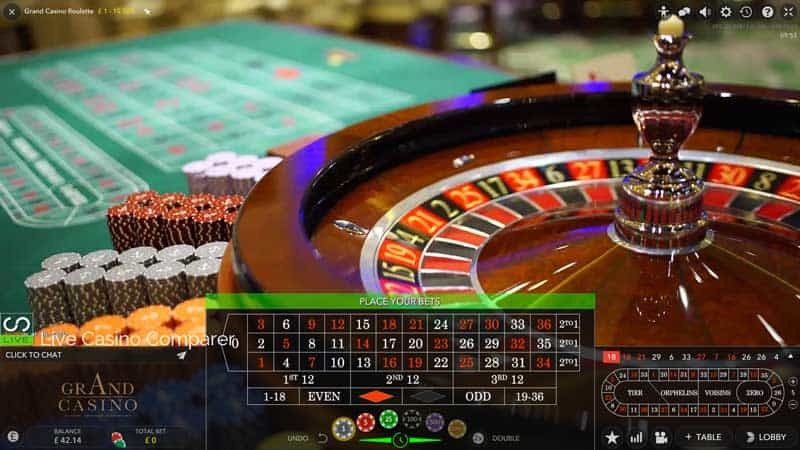 I also learnt that the main software providers are keeping in step with each other, offering very similar live roulette experiences. Where the real value comes is with the smaller, niche providers who can offer something slightly different. 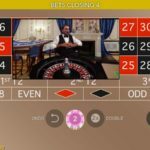 The expansion of Live Streamed roulette from land based casinos is continuing to move forward. 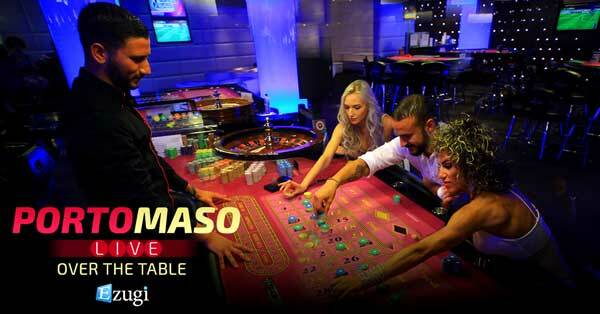 I’ve been to a few where they have tables streamed online (Hippodrome in London and Dragonara in Malta). 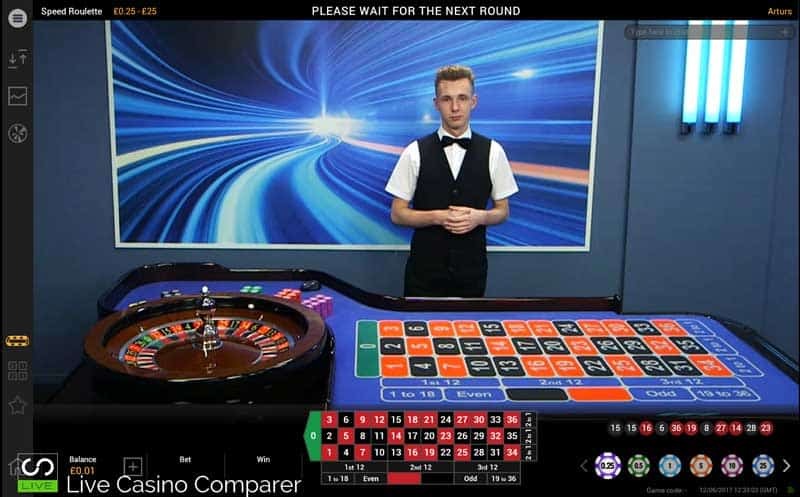 You don’t really notice the technology which is tucked away at the wheel end of the table and players don’t seem that bothered about the live streaming. I expect this to be a continuing trend with all suppliers offer at least one of two tables in this format.